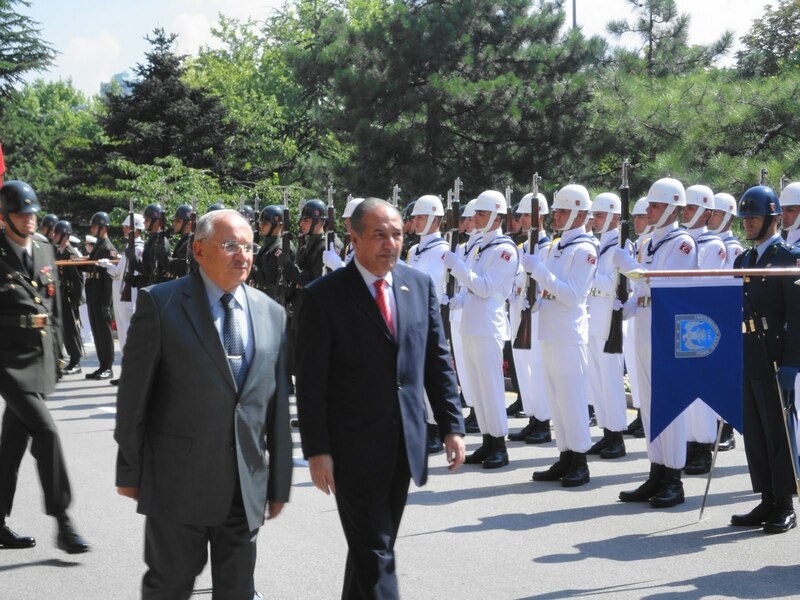 ANKARA: Pakistani Defence Minister Chaudhry Ahmed Mukhtar, who is leading a defence delegation to Turkey, visited Turkish defence organizations including Turkish Aerospace Industries (TAI) and ASELSAN in Ankara. Possibilities of local production, co-production, and transfer of technology for defence related products according to needs of the two countries were discussed during the visit. Chairman of the Board of Directors of TAI, Lt. Gen (Retd) M. Yalchinkaya briefed the visiting delegation about the main areas of activities of the organization. 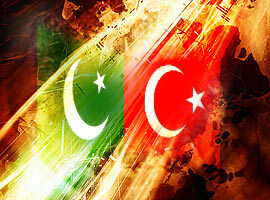 Progress on existing defence related projects between Turkey and Pakistan was reviewed. The delegation also visited the facilities of aircraft manufacturing, overhauling, and were shown unmanned aerial (UAV) vehicle indigenously developed by TAI. 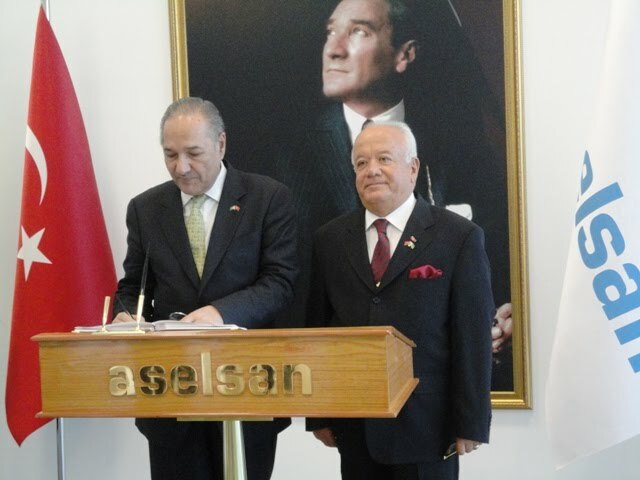 The delegation also visited ASELSAN, another defence production company, working under public private partnership. They were particularly briefed about the academic-industry linkage arrangement that is giving a big boost to R&D for the Turk defence production sector.